Wearing a smile is easy. 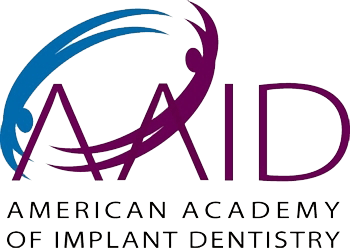 Welcome to Davidson Cosmetic & Family Dentistry online! Dr. Michael B. Wilhite and our dental team are committed to providing you with high-quality cosmetic and family dentistry in a friendly, warm, spa-like atmosphere. Relax while catching up on the news, weather, or sports, or listening to your favorite musicians on Sirius radio with our Bose noise canceling headphones. If you would rather watch a movie, let us know and we will accommodate you. We work hard to help patients feel as relaxed and comfortable as possible. We strive to provide personalized care for patients, offering soft blankets, headphones for music, and more to enhance your experience at our office. For dental patients who feel nervous about their treatment, we offer IV sedation, oral sedation, or nitrous oxide (laughing gas) to help you feel calmer during your appointment. Dr. Michael B. Wilhite and our team think of our patients as friends and family, and we are dedicated to providing you with the dental care you need to reach the healthy, beautiful smile you deserve. 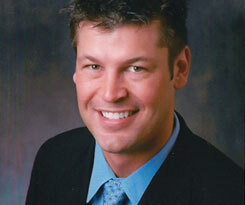 Dr. Michael B. Wilhite is here to meet all of your dental needs. 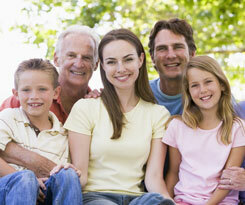 Davidson Cosmetic & Family Dentistry offers a wide variety of specialties. From family dentistry consisting of cleanings, sealants, fluoride treatment, teeth whitening, and orthodontics to more complex cosmetic dentistry treatments like dental implants, dentures, dental bridges, porcelain veneers or crowns, wisdom teeth removal, extractions, bonding, sedation dentistry, or dental emergencies, Davidson Cosmetic & Family Dentistry is here for you and your entire family. 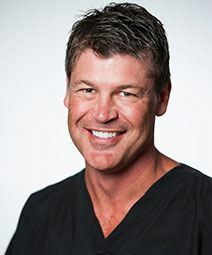 Dr. Michael B. Wilhite has proudly served patients around the Lake Norman area including Davidson, Mooresville, Cornelius, Huntersville, and Charlotte, North Carolina, for 20 years. Our dentist and team at Davidson Cosmetic & Family Dentistry also enjoy participating in community and charity events; Davidson is very important to us, we strive to be involved and give back in the community. We welcome you to contact Davidson Cosmetic & Family Dentistry today to learn more about the different concierge dental services we provide. Please schedule a visit with Dr. Michael B. Wilhite. We are eager to care for you and your smile!